Are Kitchen Remodeling Books Worth Buying? Do You Need a Professional to Remodel Your Kitchen? Why Bathtub Refinishing is better than replacement? -No need to replace tiles that were damaged by the tub removal. WE ARE GLAD TO ANSWER ANY QUESTIONS YOU MAY HAVE! 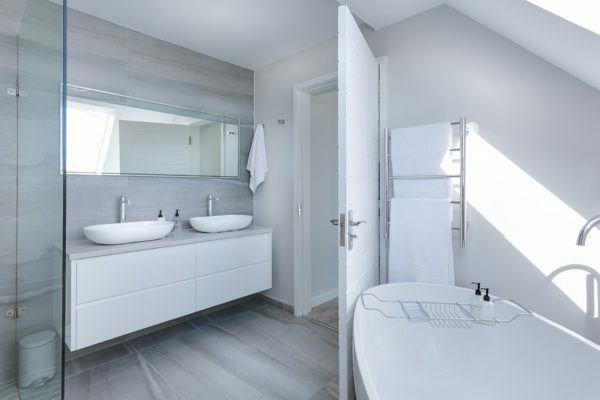 Our high quality bathtub refinishing coatings will allow you to have a beautiful bathroom without the expensive and messy process of traditional remodeling. Most bathrooms can be done in one day or less! Your old fixtures can be rejuvenated at minimum expense compared to tearing out and replacement or inserts. CONTACT US TODAY AND SAVE MONEY!